Nestled in picturesque Briarcliff Manor, NY, Bella Maiya Day Spa is a full service spa offering a variety of beauty treatments for the little princess in your life. 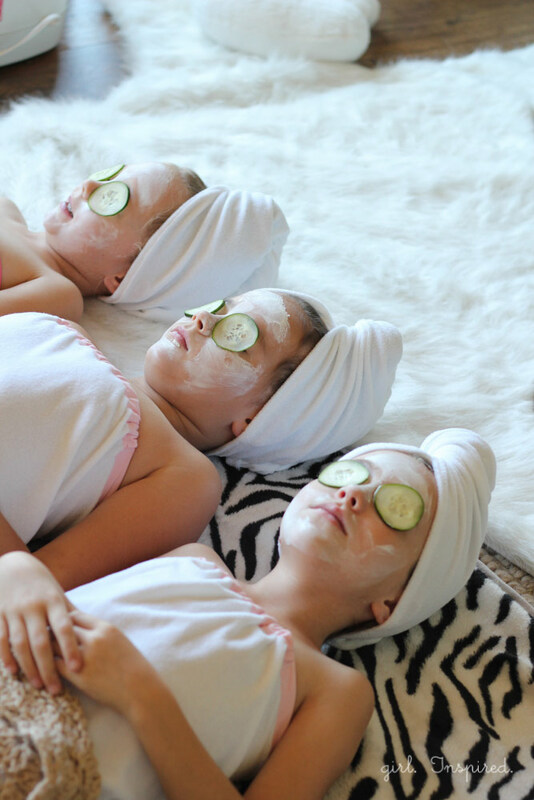 From glitzy mini manis, mini pedis, mini facials, and mini massages, they offer luxurious spa parties for girls 6 to 13 years old. All packages can be customized to your child’s liking.